A long-established part of myth and tradition, and true to Gemfields’ core belief that there is ‘A Story in Every Gemstone’, rubies are said to define passion, protection and prosperity. Exploring the meaning of these three motifs in a contemporary world, Gemfields celebrate the passion, vibrancy and generosity of spirit possessed by women today. Gemfield’s Mozambican rubies from Montepuez are over 500 million years old and the deposit is believed to be the largest known in the world. The rubies are often low in iron content, which is a good characteristic as too much iron can darken and dampen the fluorescence of the ruby. When it comes to buying rubies there are 6 C’s of criteria; colour, clarity, cut, carat, certification, & character. 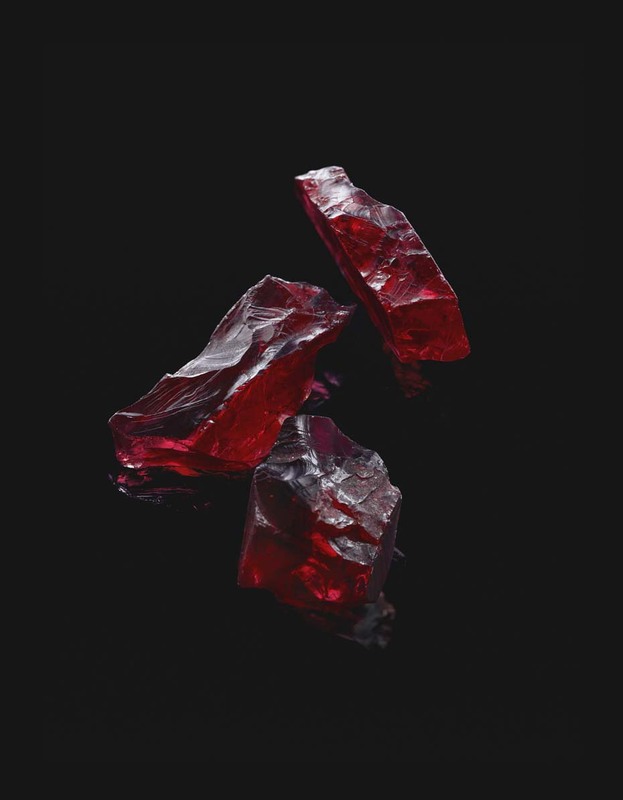 Gemfield’s has plenty of stunning rubies available on their site that all adhere to the 6 C’s, you can find out all about these gems and more here. EXHIBITION OF LEONARDO DA VINCI COMES TO SÃO PAULO TO STIR THE SCHEDULE OF MOST CULTURAL CITY OF BRAZIL! The Hidden Story Behind Everyone’s Favorite American Wardrobe Classic: Jeans!